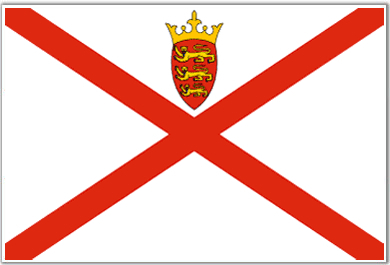 .JE is the Internet country code top-level domain (ccTLD) for Jersey. It is administered by Island Networks. Restores can be processed in realtime. A restore is possible within 5 days upon deletion. Please use the command RestoreDomain. This page has been accessed 8,832 times.